TVR has declined an EBU invite to participate in Eurovision Choir of the Year 2019, despite having selected their entrants. The EBU has revealed that despite having selected a choir to compete in Eurovision Choir of the Year, the Romanian national broadcaster declined an invitation to participation. In a statement to Eurovision-FR.net, the EBU explained that TVR were invited like other members of the Union to participate, but did not accept the invitation. Romania’s national broadcaster had previously held a selection show for Eurovision Choir of the Year in 2017. Ten choirs had participated in the Excelsior Gala Awards which showcased Romanian culture and traditions. 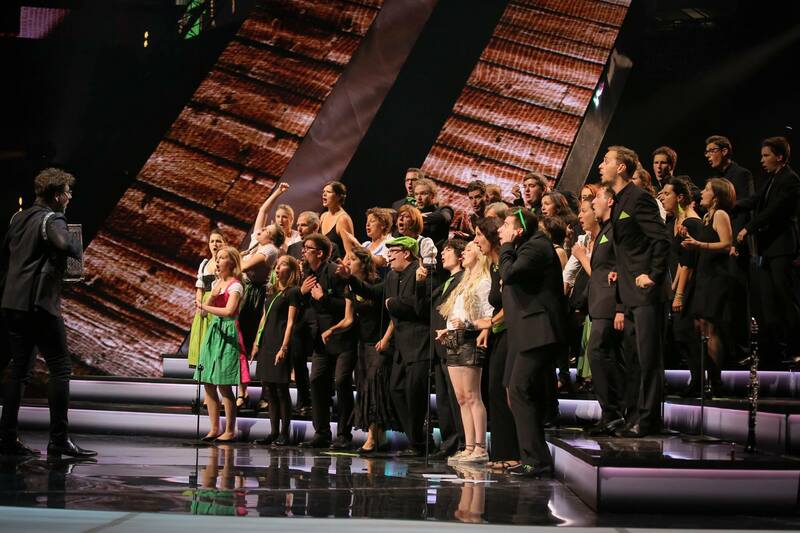 The winning choir was then awarded the right to represent Romania at Eurovision Choir of the Year, which at the time had not yet been confirmed for a second edition. Corul Symbol won the Romanian national selection, which was only the third national selection to have been staged for Eurovision Choir of the Year. The choir has not released a statement or reacted to the news on social media regarding today’s announcement.